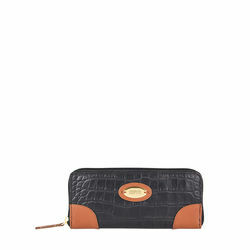 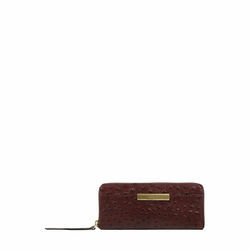 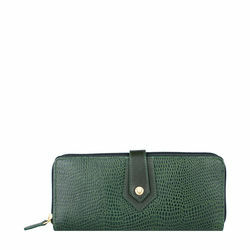 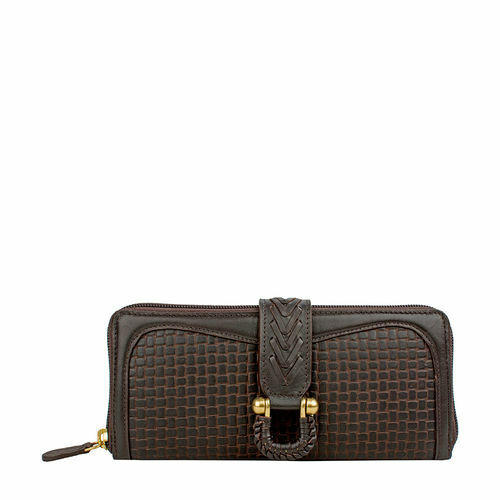 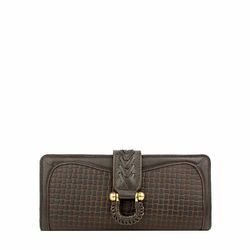 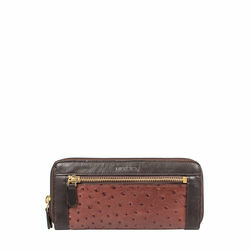 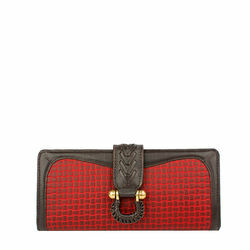 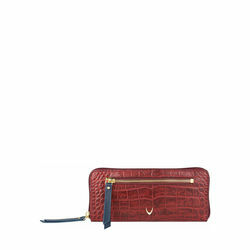 Frieda W2 is handcrafted wallet with chic Marrakech leather. 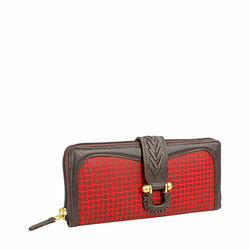 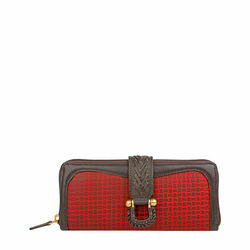 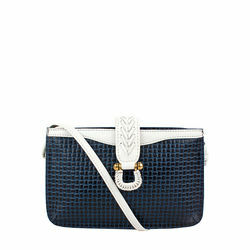 It features an elegant hand stitched tab detail and a brass buckle wrapped with a weave. 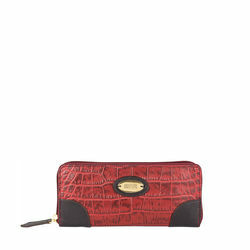 The zip around and press button forms a convenient closure.